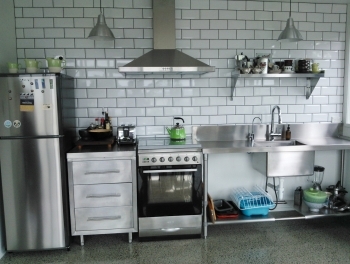 Cheap White Wall Tiles online? 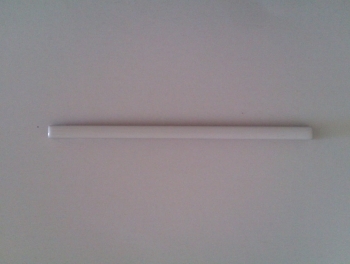 Buy from our large collection! 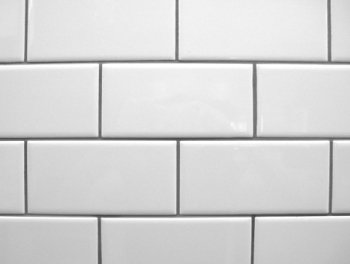 When you choose budget white wall tiles you know that you are recreating timelessly classic decor. 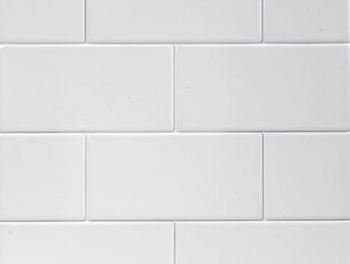 Not only are they effortlessly stylish, but cheap white wall tiles are also one of the most cost effective ways to give any room of your home a brand new look. 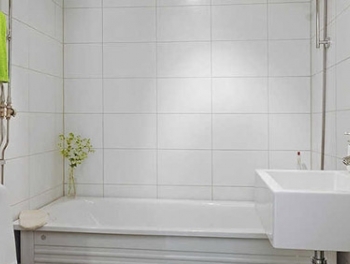 From kitchens and bathrooms to your other living spaces, there is no easier way to get a contemporary style than by using a cheap white wall tile, and because they are so practical and easy to clean, you can always be sure of a fresh, modern appearance. 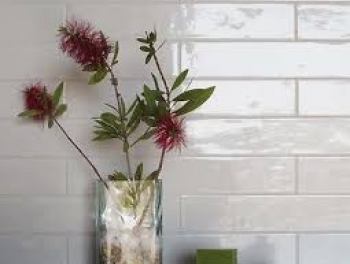 While they represent great value for money, opting for a budget white wall tile need never be boring. 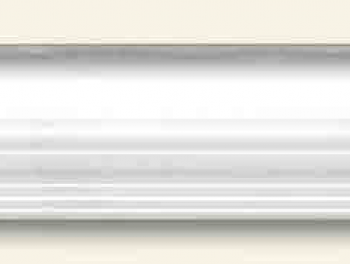 There are so many shapes, size, designs and finishes to choose from that you won't have any difficulty in creating a unique decor design for every room. 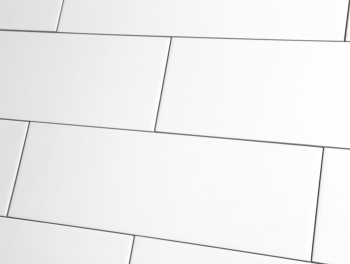 Browse our range of budget white wall tiles online and find inspiration! 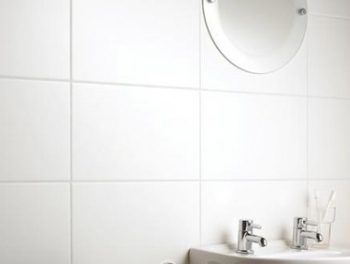 Cheap white wall tiles are perfect for anyone who needs to freshen up their home without breaking the bank. 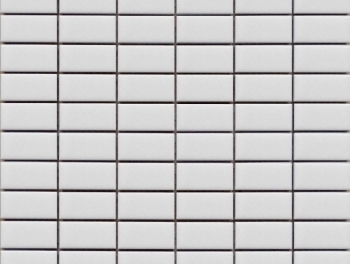 Our classic white wall tiles are square in shape and can be used on their own for a clean, bright ambience or interspersed with the occasional bright tile for a fashionable pop of colour. 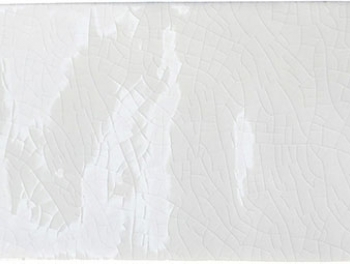 Enjoy beautiful textures on your walls when you opt for a budget white wall tile with a difference. 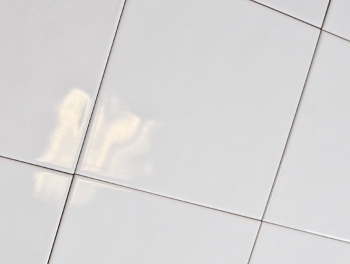 Our antique crackle glaze white metro tiles are glossy with a hint of retro glamour to bring just a touch of vintage appeal to your kitchen or bathroom. 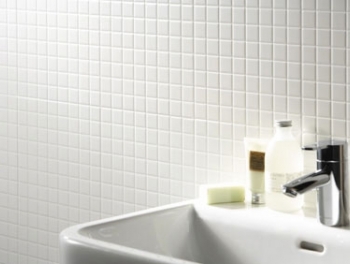 Recreate the latest fashion trends at a fraction of the cost when you choose mosaic budget white wall tiles. 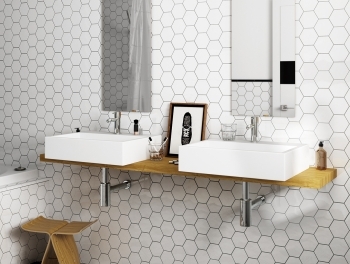 The latest word in contemporary styling, Tiles Direct offer these modern tiles in either classic square or funky hexagonal designs for the ultimate in versatility. 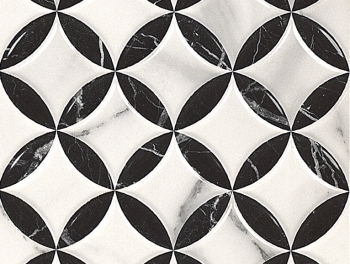 Even when you use a cheap white wall tile, you can still create a design that looks luxurious. 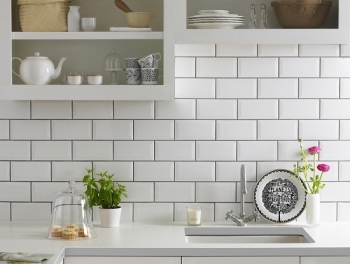 Create a fabulous, low cost feature wall using our white brick effect tiles, straight out of the pages of one of the latest style magazines. 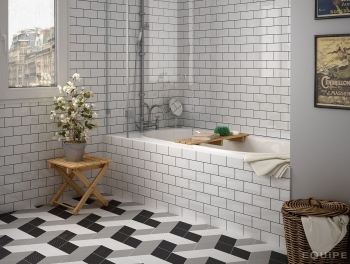 With all the appeal of real brick and none of the hassle, these stylish tiles make a beautiful and stylish feature wall in any living room. 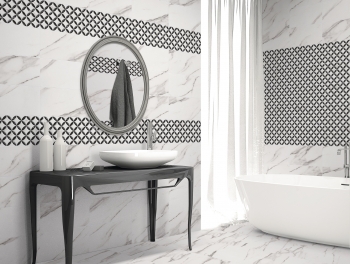 Visit Tiles Direct and be inspired by our range of budget white wall tiles online. 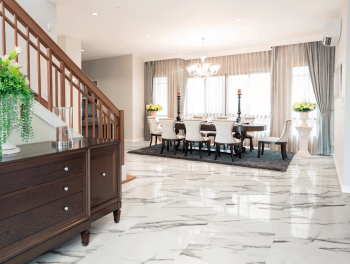 We can help to give your home a fresh new look at wallet-friendly prices! 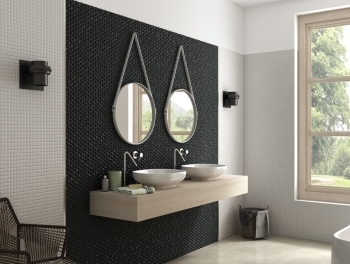 Tiles Direct is part of the Total Tiles Group established in 2000 in Dublin. 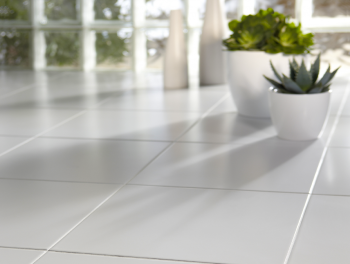 With over 15 years of successfully supplying tiles, and tiling accessories to the tiling,flooring and building trades we are now bringing the same great value to online customers throughout Ireland. 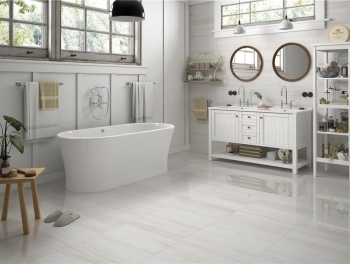 We believe that by virtue of our low overhead online tile operation that Tiles Direct offers you all your tiling needs - for less. 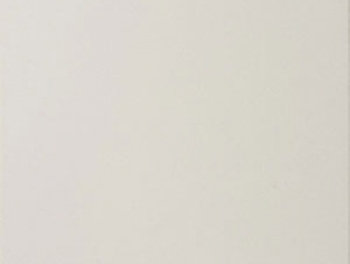 Substantial stock holdings are held in our Dublin Central Warehouse, ensuring our entire operation is geared towards meeting your most demanding requirements. 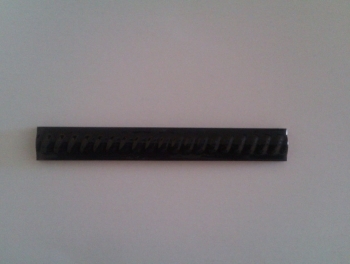 Deliveries are made nationwide (generally within 48 Hours).